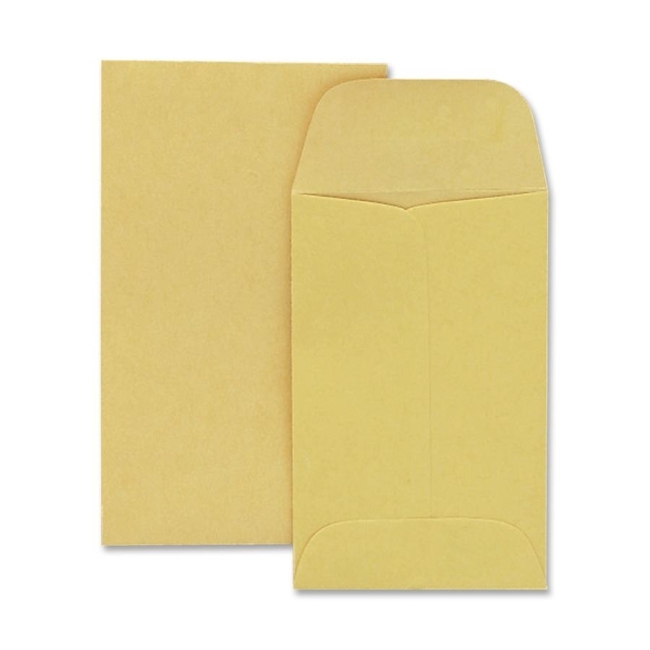 Small envelopes are ideal for small parts, samples, seeds, enclosures, loose coins and payroll applications. Flaps are deeply gummed for a secure seal. 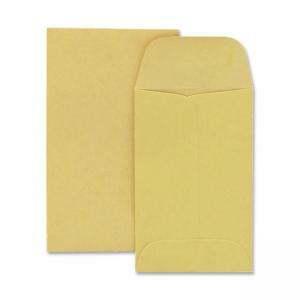 Coin envelopes are made of sturdy kraft stock.